After some carrot cake baking this past weekend, I found myself with a bunch of extra shredded carrots, so figured a Carrot Salad with Dijon Vinaigrette was definitely in order. 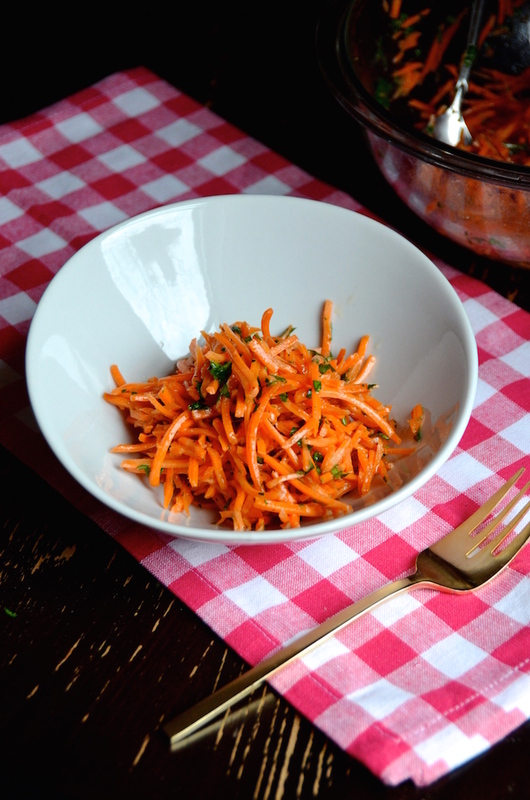 I think carrot salads usually tend to be too sweet--often seasoned with sugar and warm spices, but what I was craving was something light and acidic. 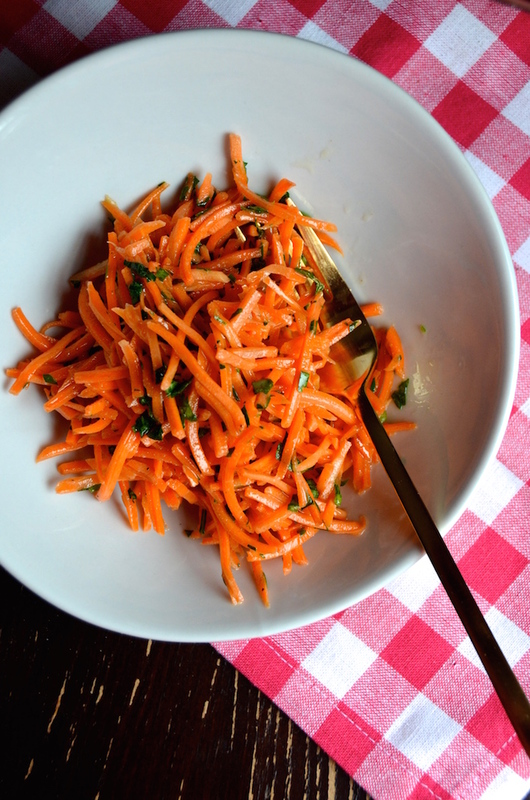 This easy dijon mustard vinaigrette whips together in just a few seconds, and works perfectly with the sweet shredded carrots. A bit of a fresh parsley and it's done! 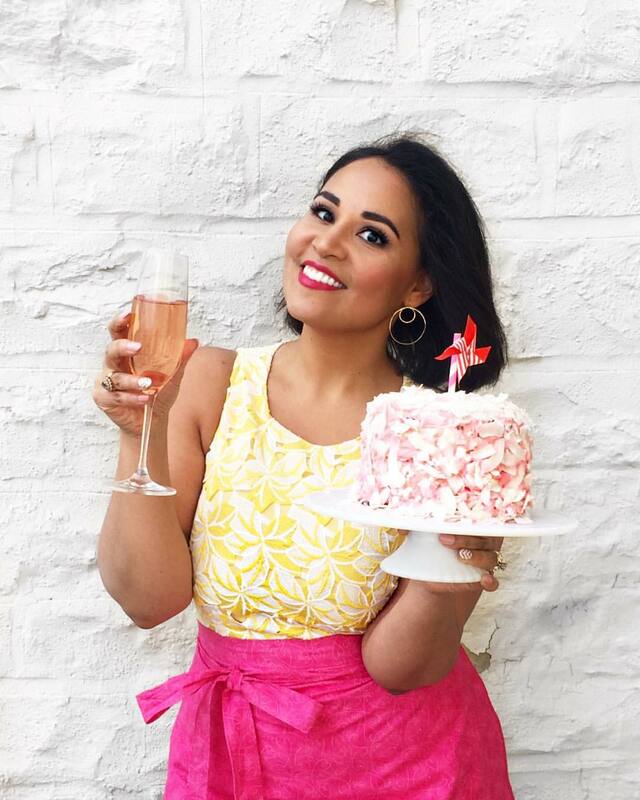 I used pre-shredded carrots that I bought for the cake this past weekend (I love a good shortcut and was not in the mood to wash my food processor afterward), but you can use carrots you shred yourself. Or you can even just slice them thinly. Whatever works best for you. The one thing I will advise is that you make this at least two hours before serving. Carrots are a hard vegetable, and they need a couple hours to soak in the dressing and soften up a bit. It's good right away, for sure, but it's GREAT a couple hours later. Trust me on this. I love this salad on its own as a side dish, or as a condiment--use it as a topping on sandwiches, burgers, hot dogs, or fish tacos. There are seriously so many good uses for this easy dish. In a large mixing bowl, whisk together the mustard, vinegar, oils, and honey until well combined. 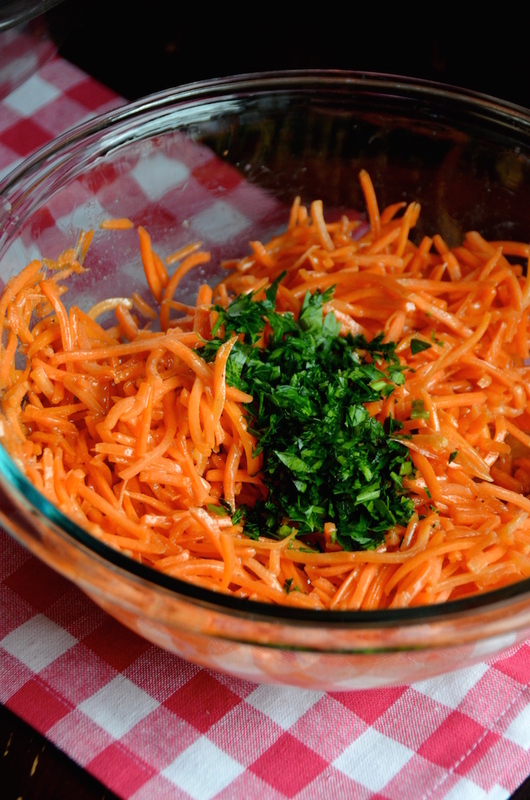 Add the shredded carrots and parsley and toss well to coat. Season to taste with kosher salt and black pepper, then toss again. Cover, and let sit at room temperature 2 hours. Toss again and serve.